Price is 23% below the initial Lego retail price, a € 75.04 discount! This comes down to 41.59 cent per brick. 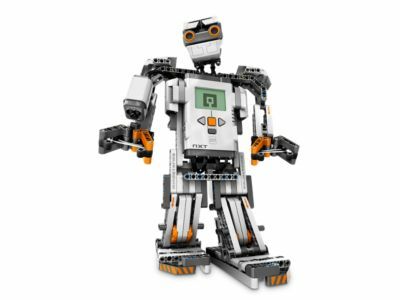 The LEGO® MINDSTORMS® NXT 2.0 (8547) Lego set is no longer directly available from the sites below. However, 3rd party partners of these sites might still have the set available.